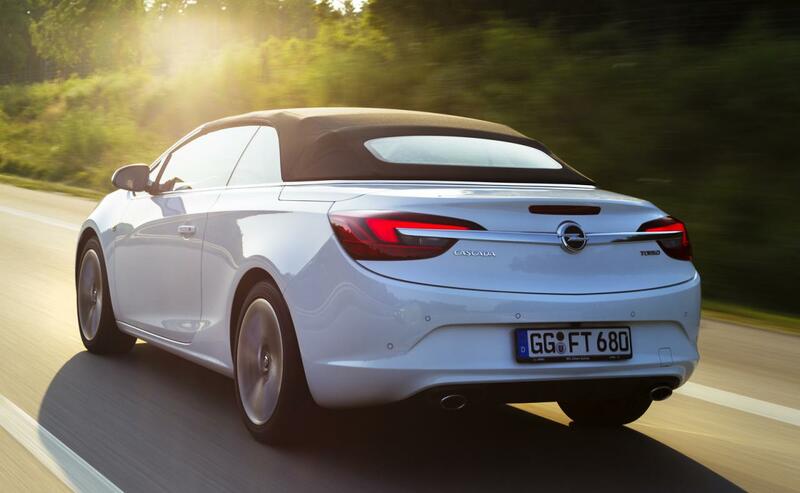 The Germans at Opel announced their plans to introduce a more powerful version of the new Cascada convertible at the Frankfurt Motor Show. 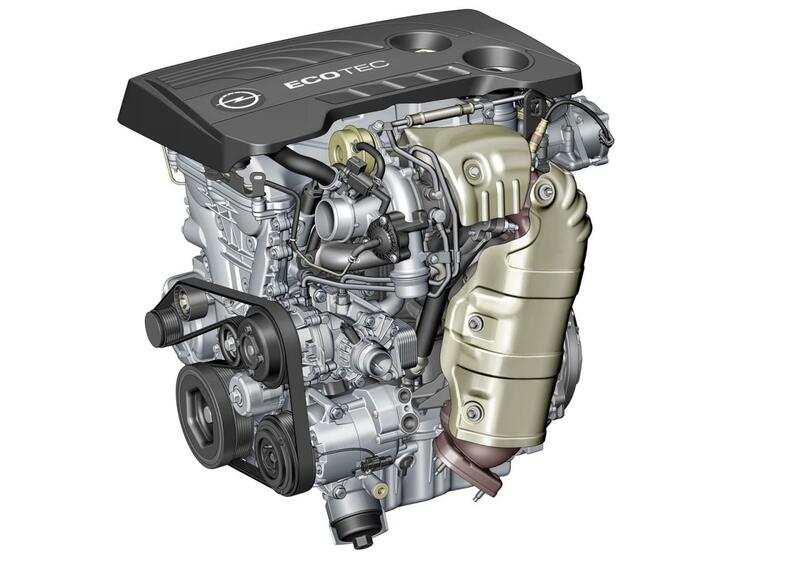 We talk about a 1.6-liter SIDI Turbo unit capable to deliver 200 horsepower, a model which becomes the most powerful unit in the range as the previous 1.6-liter unit was offering 170 horses. Besides the extra horses, the new engine offers 300Nm of torque, something which will improve the 0-100 km/h sprint for sure. 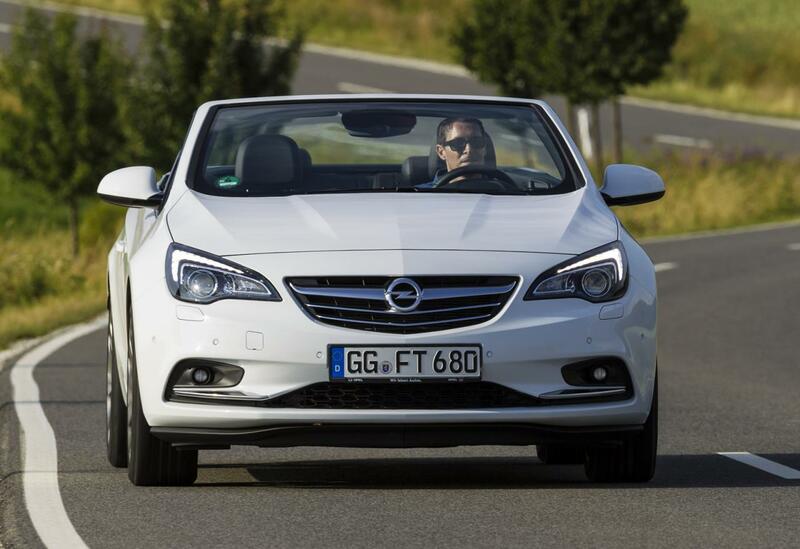 However, Opel released no figures in this regard but said that the top speed is now 235 km/h. Fuel economy figures are rated at 42,1mpg UK or 6,7 liters/100km. 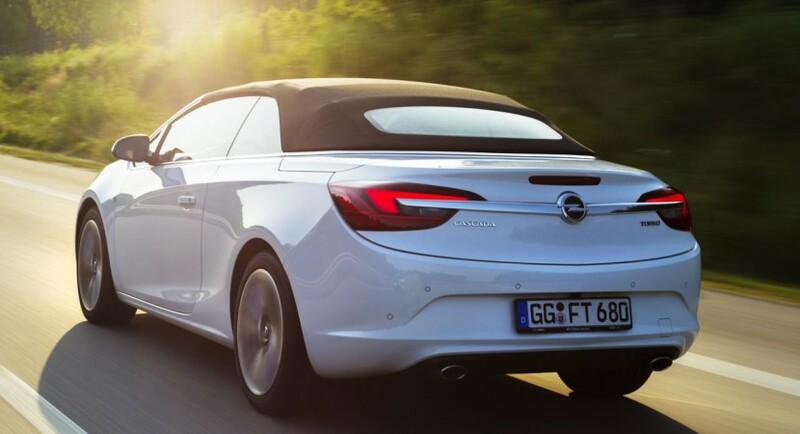 The new Opel Cascada it’s a fairly new model in the range but we are sure that there are certain customers happy to hear that a more potent version will be offered by Opel. More details including availability and pricing will be available in September.